Long, long ago, in a galaxy far away, or actually just a city pretty close to here, I worked as the crew chief on a team that ran a Nissan Skyline GT-R in World Challenge GT. The owner of the team was Igor Sushko, owner of Automotive Forums.com, who purchased a couple of ex-Super Taikyu R34 GT-R's and had a run at a World Challenge season. It was tough. We were all rookies, never had any race car experience, and our first real track time was at a race at Sebring. Going against heavy hitters like Pratt and Miller with the Cadillac CTS-V's, factory Dodge Vipers, and Porsche Cup cars we were way over matched. I wrote a bit about getting the cars ready on the Skylife blog. The season was tough and ended at Laguna Seca at the end of 2006. 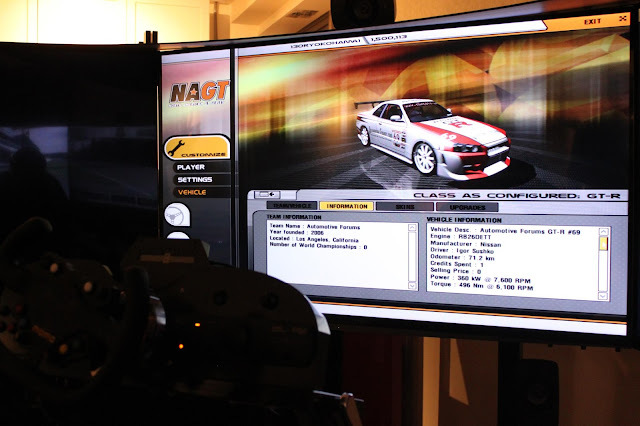 Igor has been racing over in Japan since 2007, and the last couple of years has been involved with OGT! Racing in a Porsche. 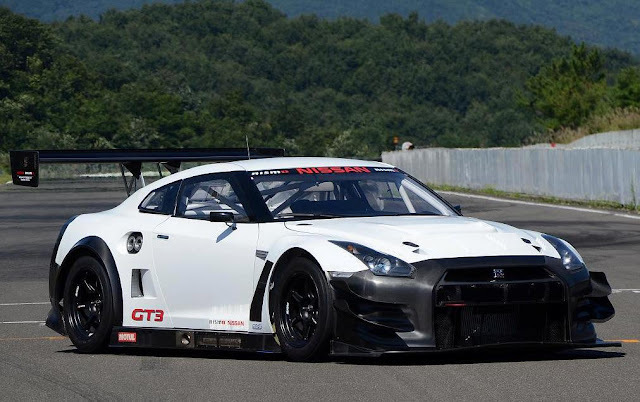 Yesterday he posted on Facebook, the news that the team would be running a GT3 R35 GT-R in GT300. Big congratulations out to him and the team. Looking forward to going to Japan to check out a race sometime. Look for some more coverage and insight into the GT3 Nismo built Nissan GT-R.
Bonds Racing is the former GT500 Lexus Kraft team.